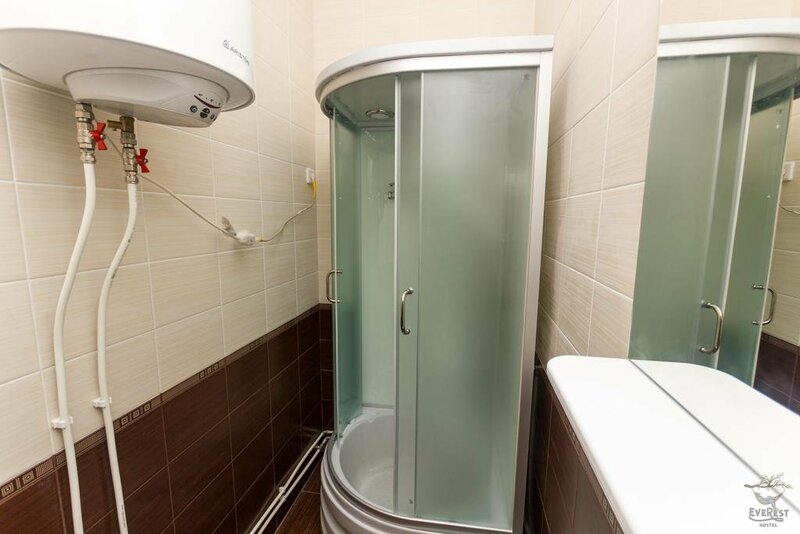 424 m To the subway on foot 6 min. 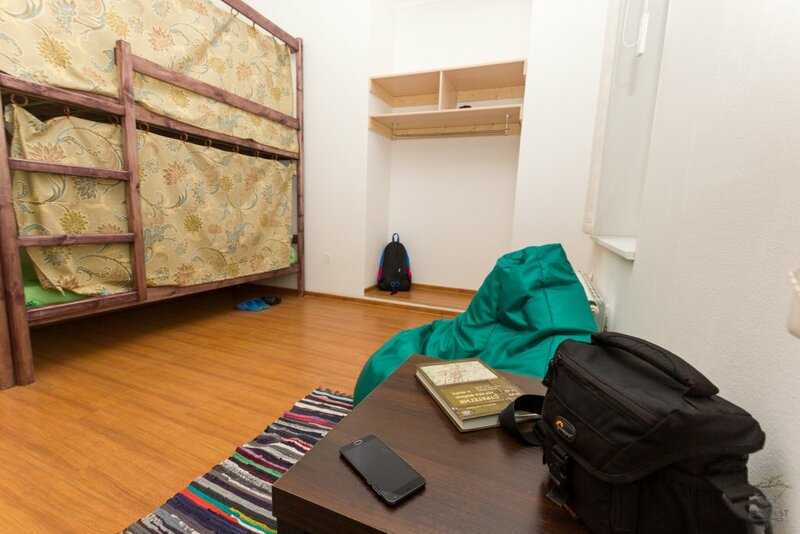 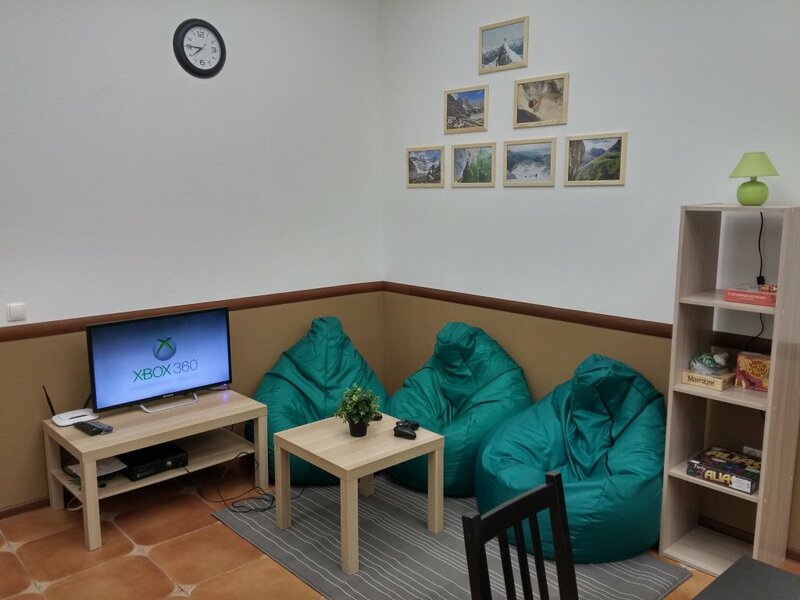 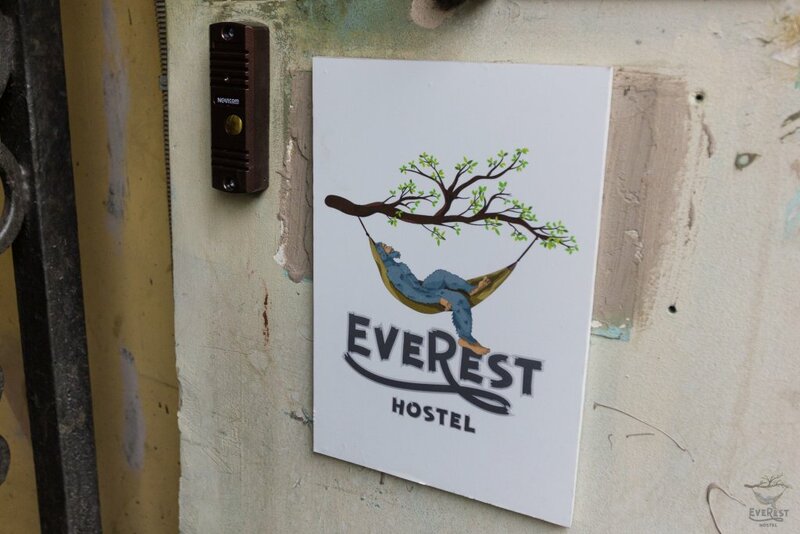 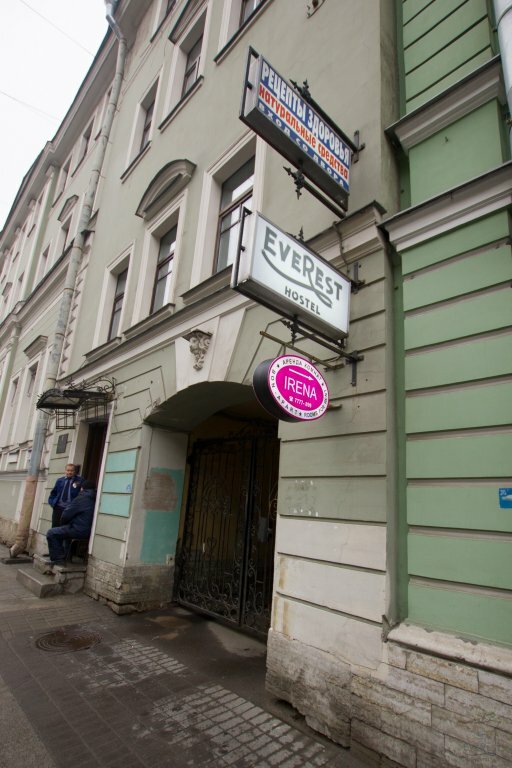 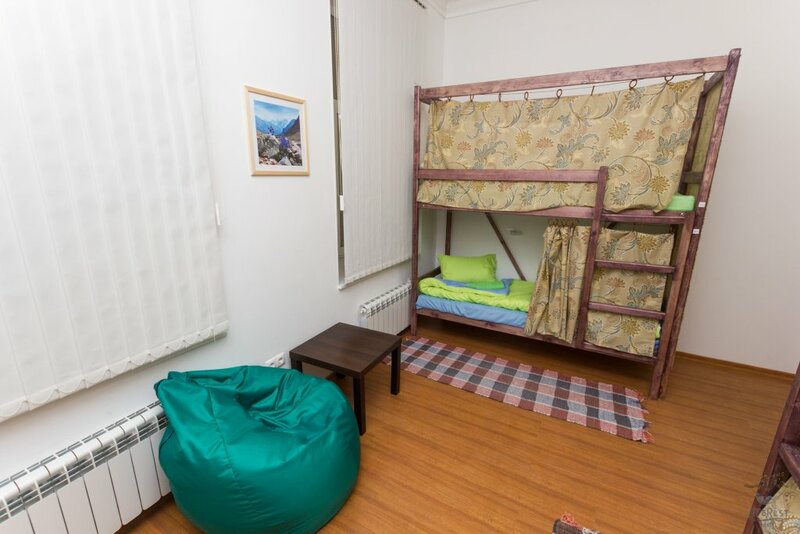 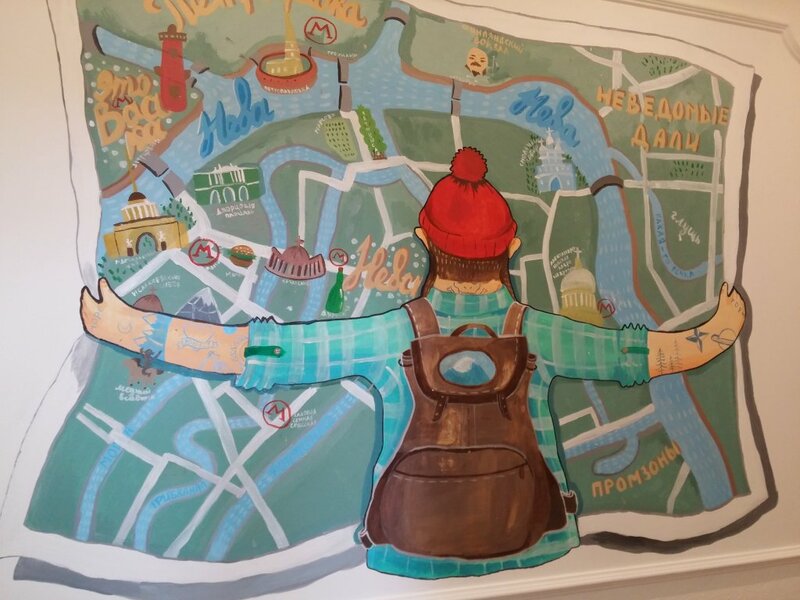 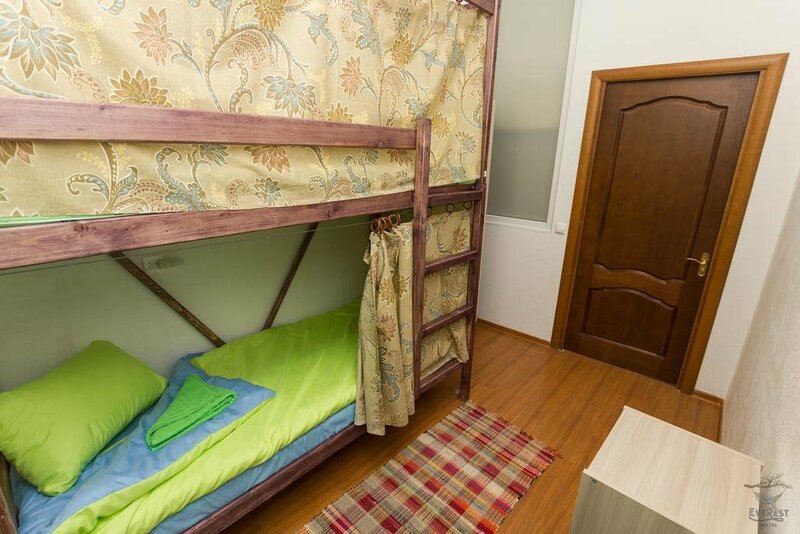 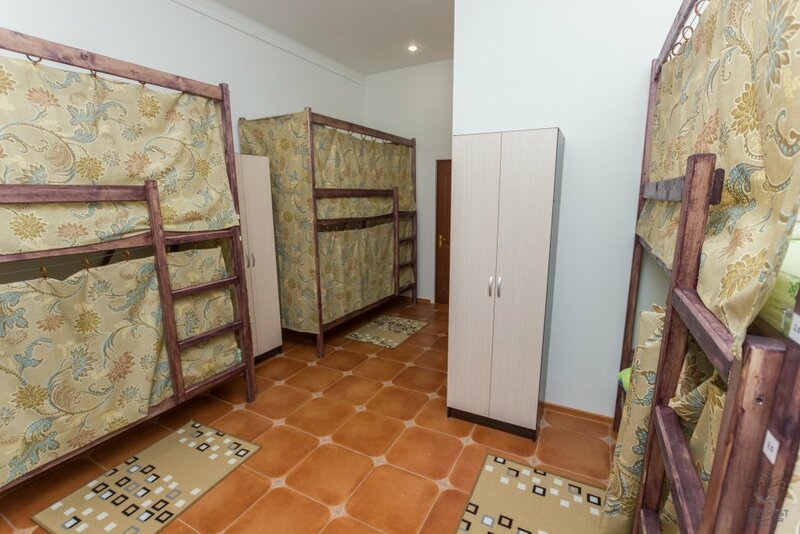 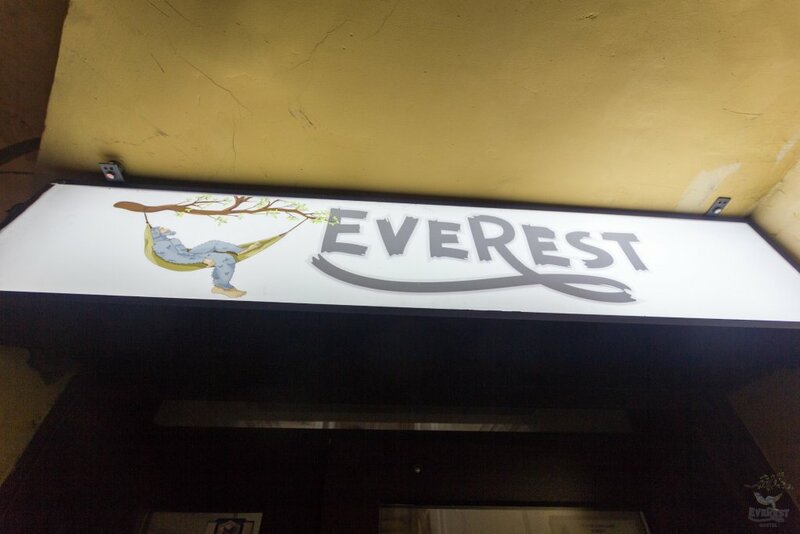 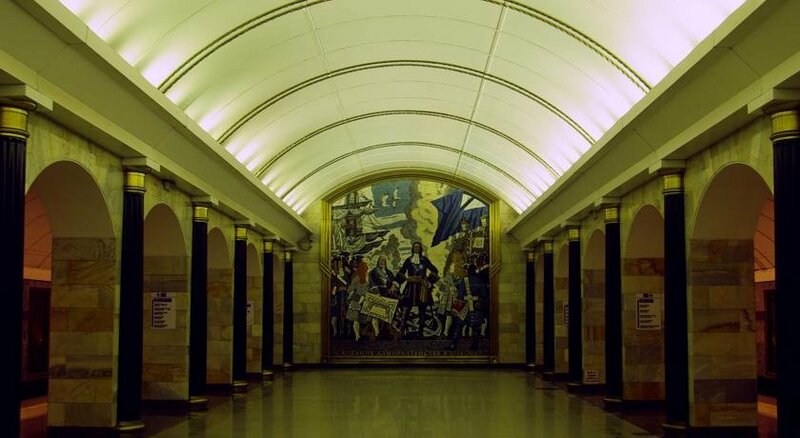 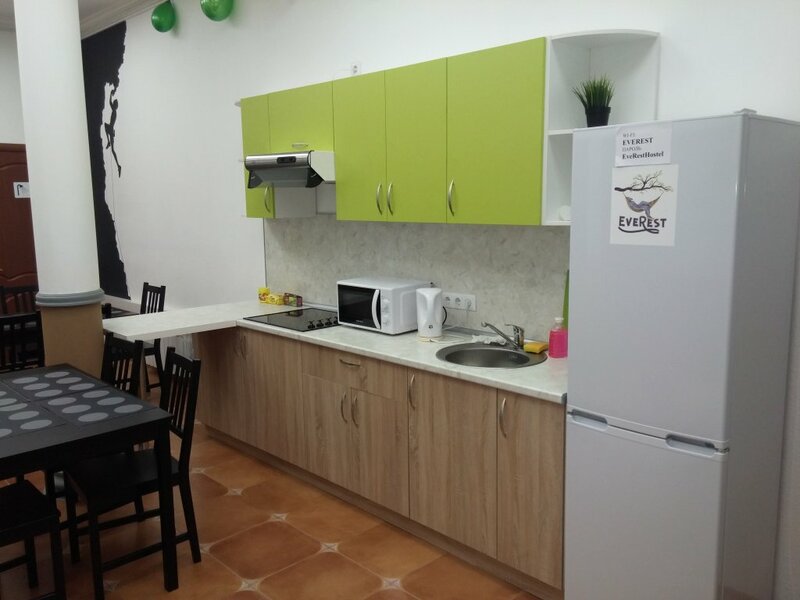 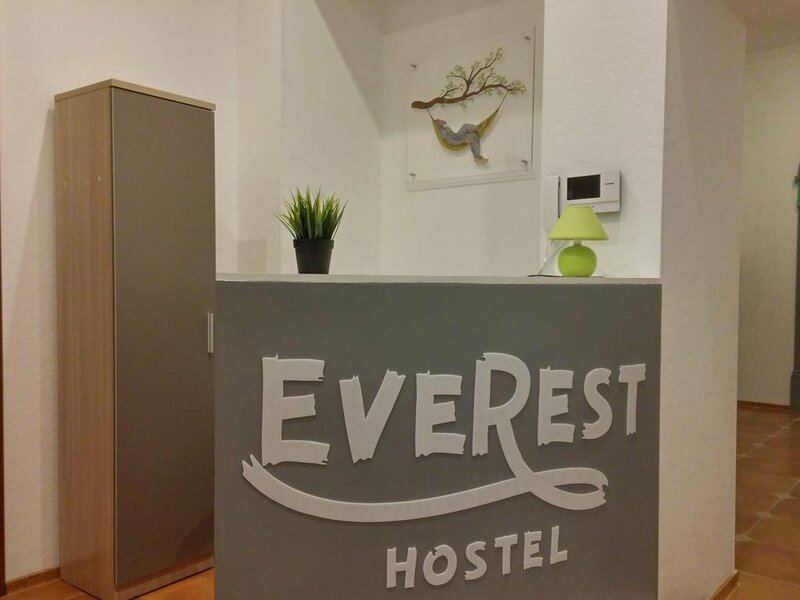 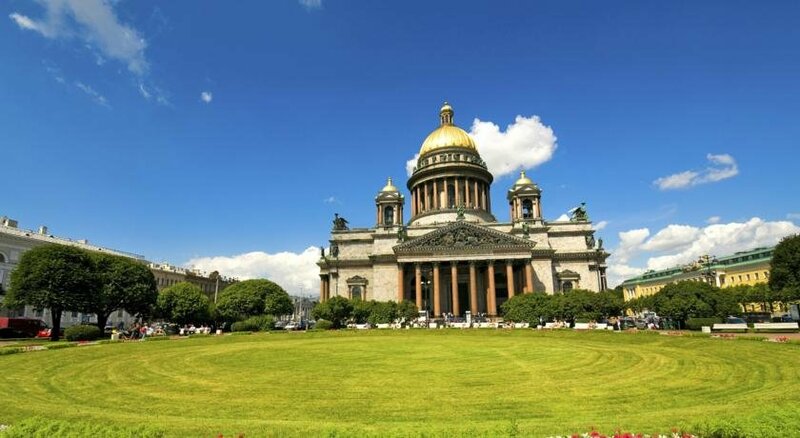 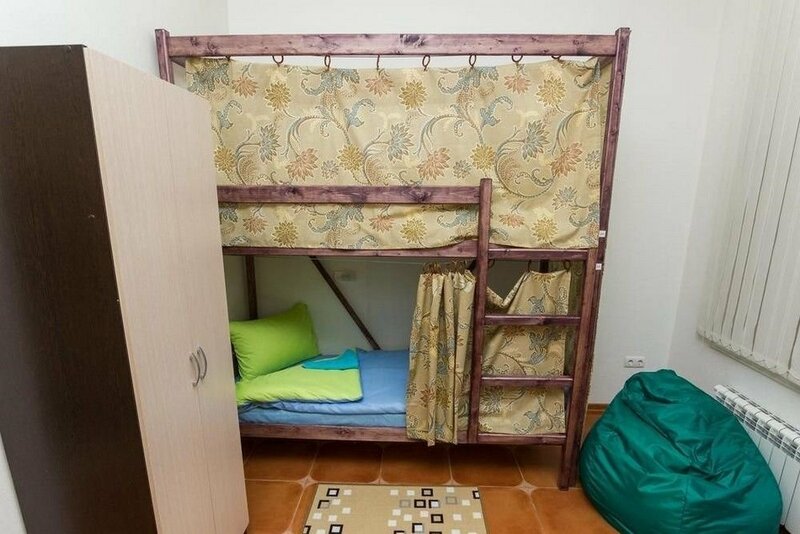 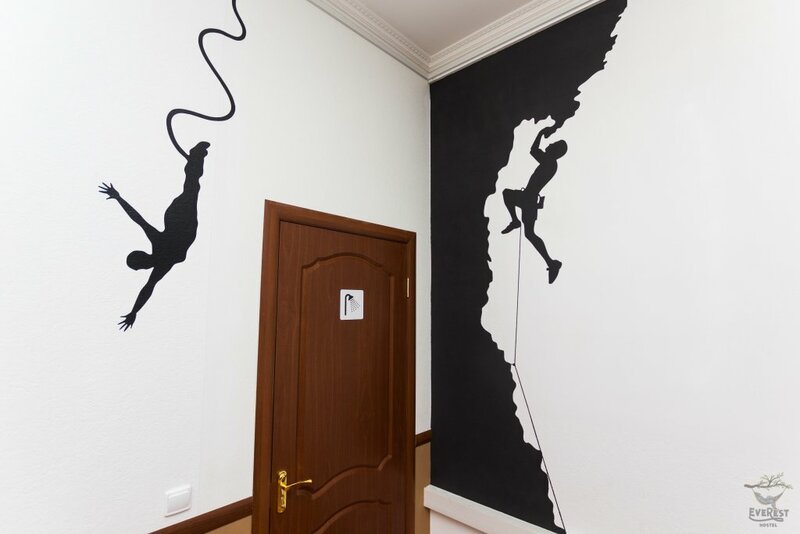 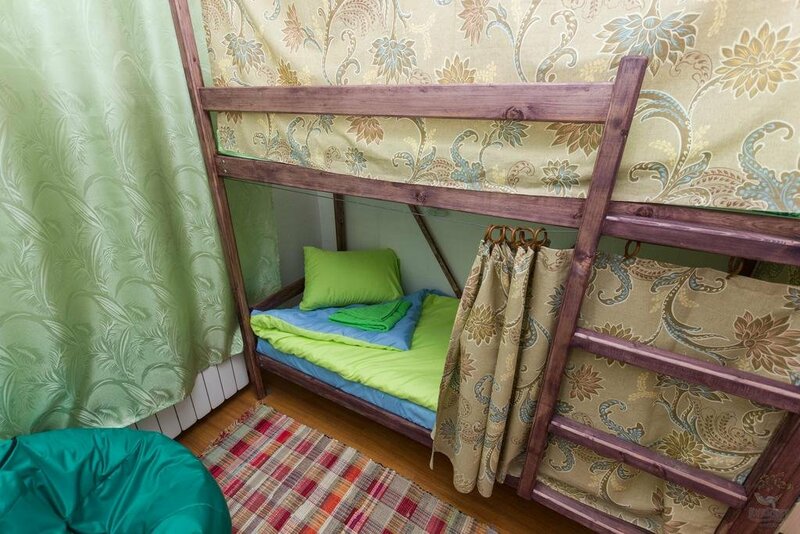 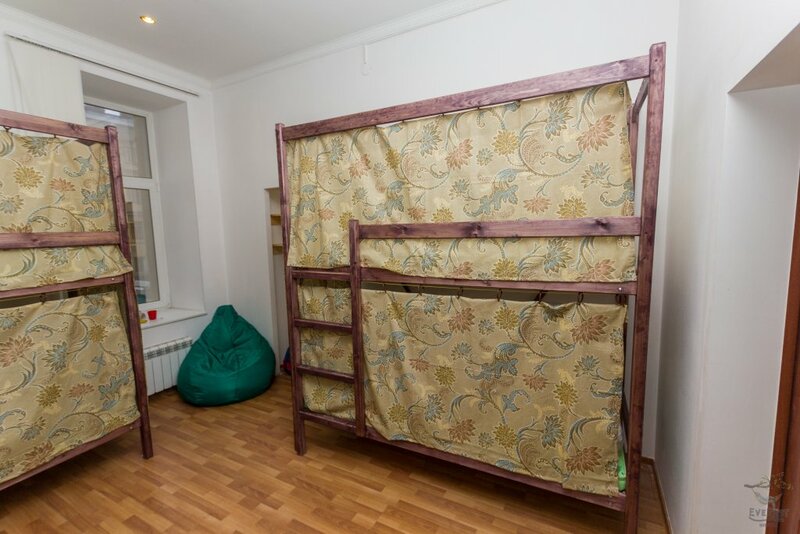 Hotel EveRest Hostel is set within 1 km from the heart of Saint Petersburg. 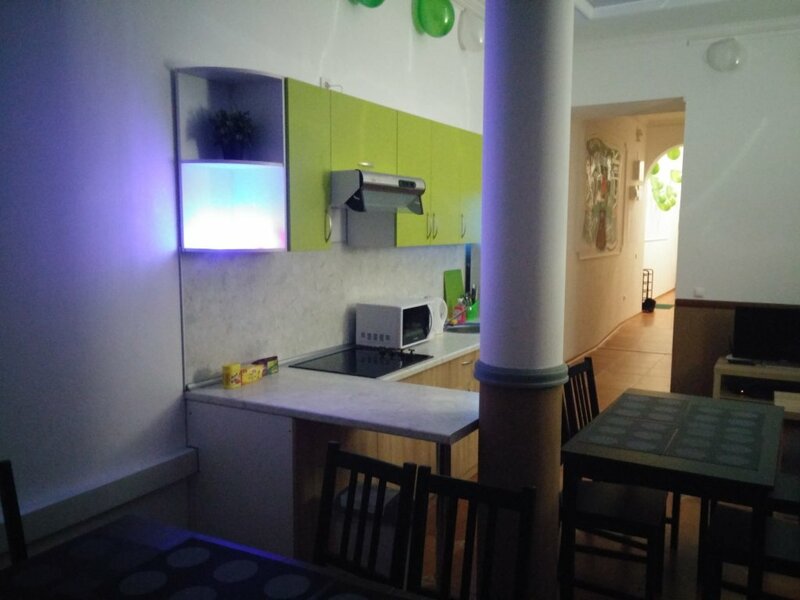 Wi-Fi is provided in the entire property. 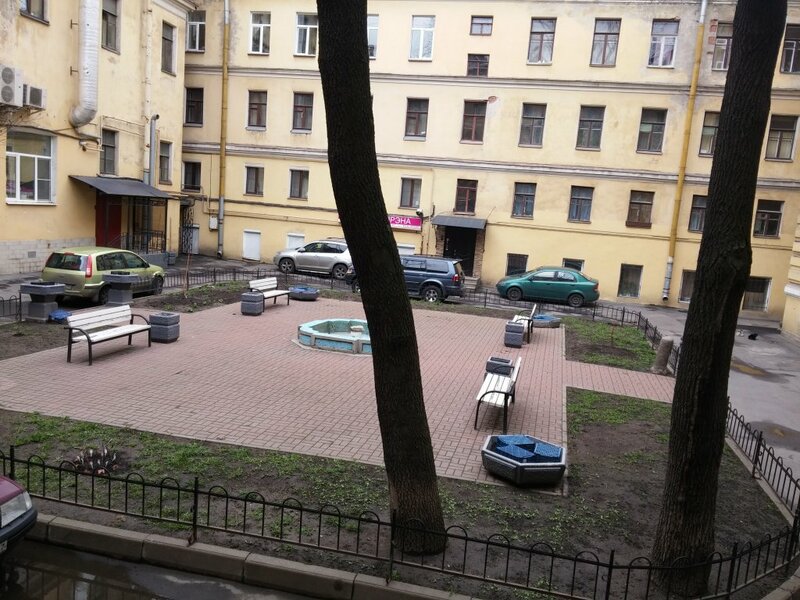 Car travellers can the parking. 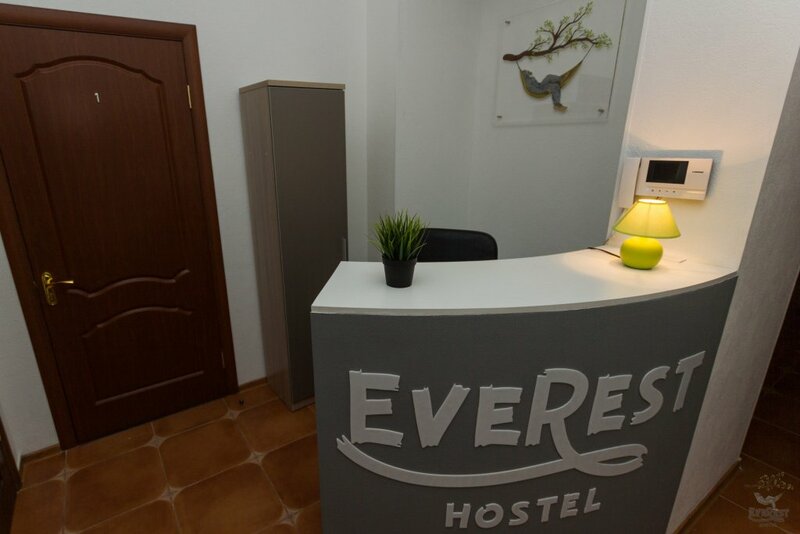 The front desk works 24/7. 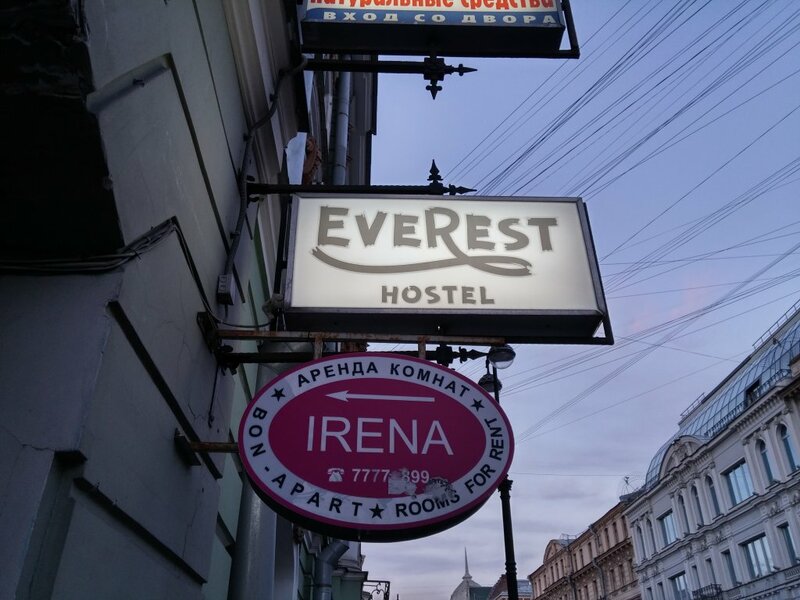 Please note that the entire hotel is non-smoking.